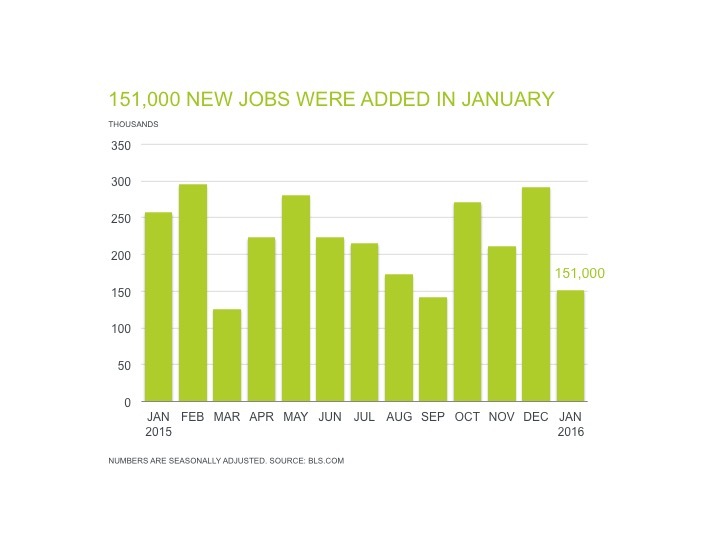 January added 151,000 new jobs to the economy and the unemployment rate is the lowest since 2008. Nonfarm payroll employment rose by 151,000 in January – lower than the number of jobs added in December. The unemployment rate is at a low 4.9% – the lowest since 2008. Job gains occurred in several industries, led by professional and business services (+9,000), professional and tech services (+7,000), health care (+37,000), and food services and drinking places (+47,000). These industries have led the way in job creation the past year. 2015 remains the second best year in for employment gains since 1999, with 2.65 million total jobs added. In January hospital employment added 24,000 jobs. Health care as a whole has added 470,000 jobs over the past 12 months, and approximately two-fifths the growth occurred in hospitals. Here are recent employment gains in healthcare, according to BLS. In HR: Additional skills in social media and HR make for sought-after job candidates. Here are the latest average salaries for key industry positions. But if you’re looking for a job, what are some of your considerations in deciding which industries you may want to work in? And if you’re an employer, how are your selling points changing amid the new developments that are affecting the business climate? Does your company belong to a high growth industry such as supply chain and logistics, healthcare, or professional and business services? Supply Chain and Logistics professionals, HR Managers, and Medical Billing and Coding professionals will need to continually acquire new skills to stay relevant to their employers. Many companies are eager to implement better business practices that improve their global competitiveness. 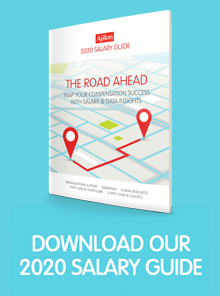 To see the latest salary figures, request our free 2016 Salary Guide.